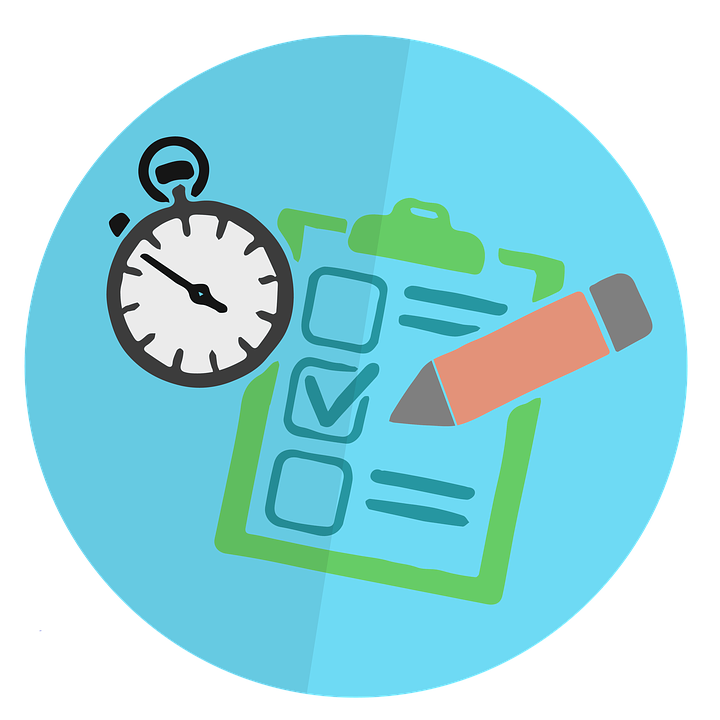 The ServiceNow Delta exam defines the purpose, audience, testing options, exam content sources, test framework and prerequisites to maintain your ServiceNow certification. Delta exams are offered after each release for all major ServiceNow certifications. If you already have a certification, you should have received an email instructing you on the specifics of the Delta exams, including the timeline you have to complete the exam. The Pathways delivery team has passed all of our Delta exams for the London release. If you or your team hasn’t yet, be aware that the deadline is approaching. Be sure to check your inbox for any notifications regarding the exam.